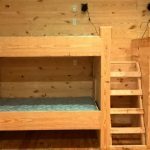 The WEE Lakeside Cabins are favorites of campers. 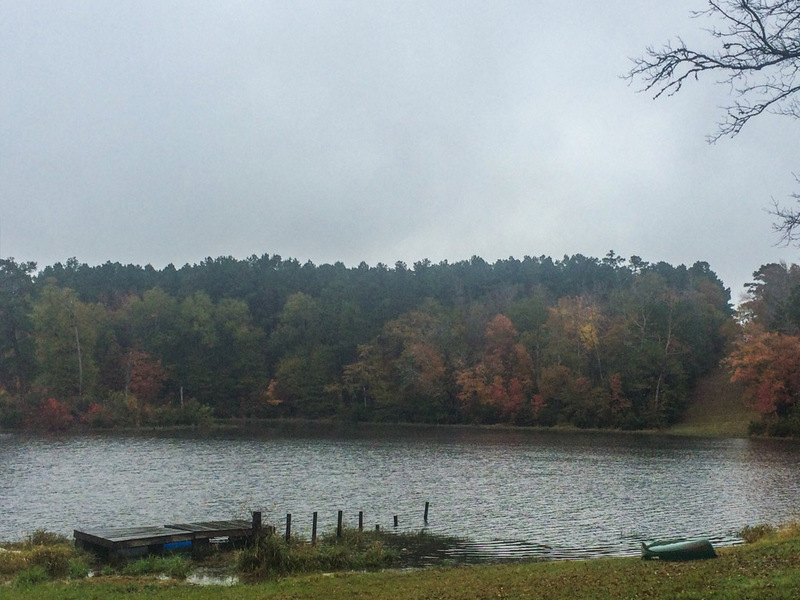 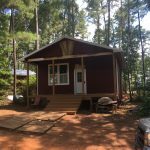 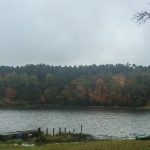 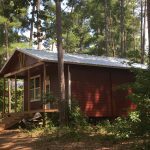 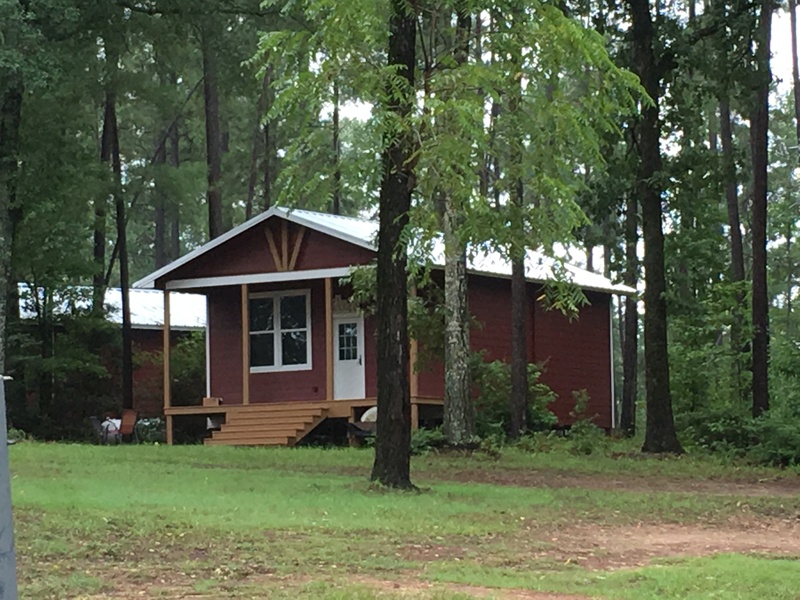 The Matthew Cabin, Zaccheus Cabin, and James Cabin have the bet view on the entire property. 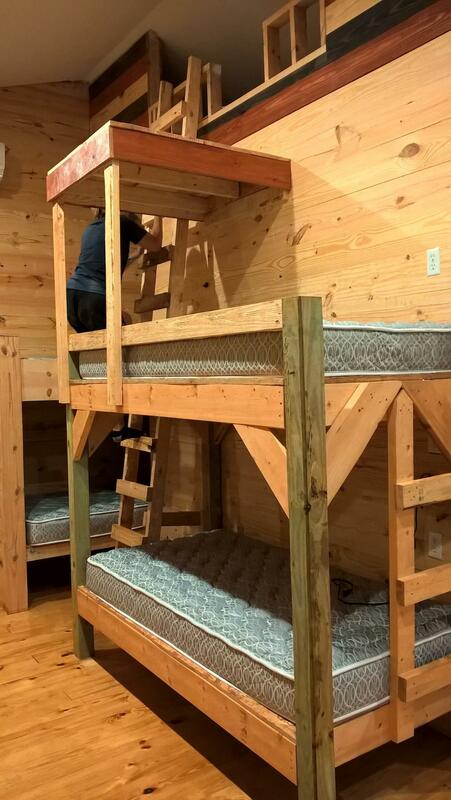 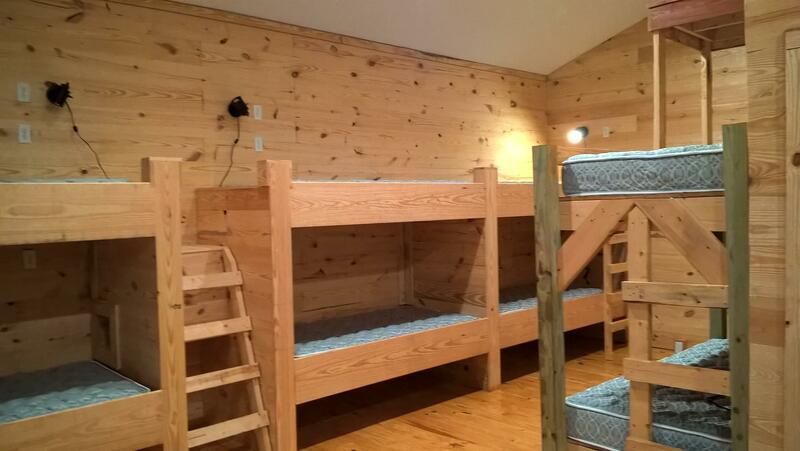 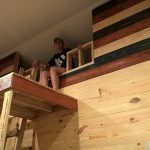 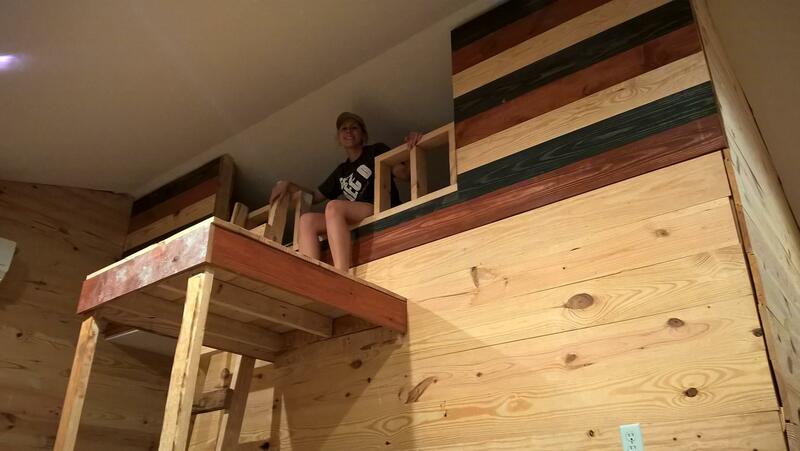 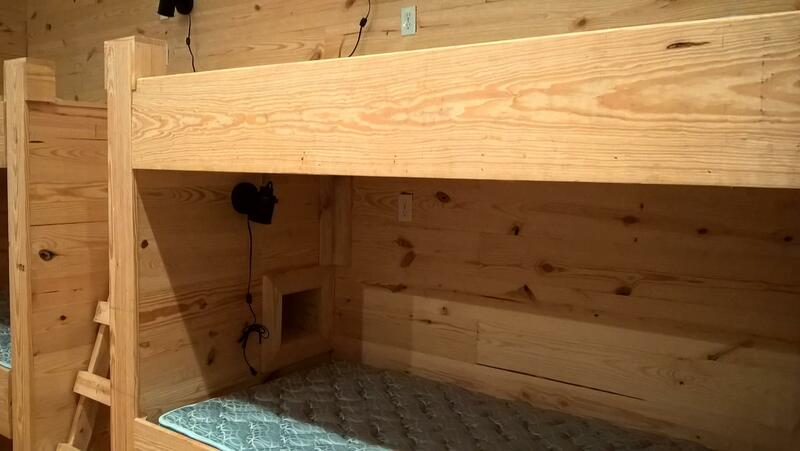 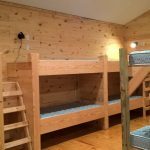 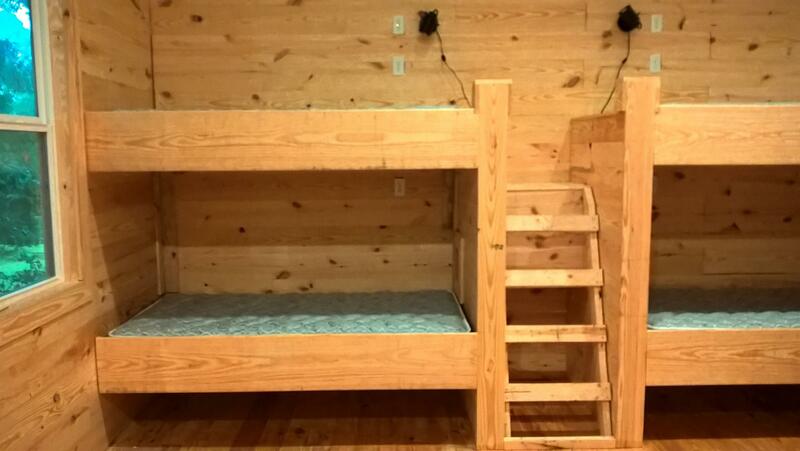 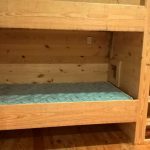 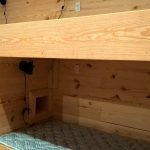 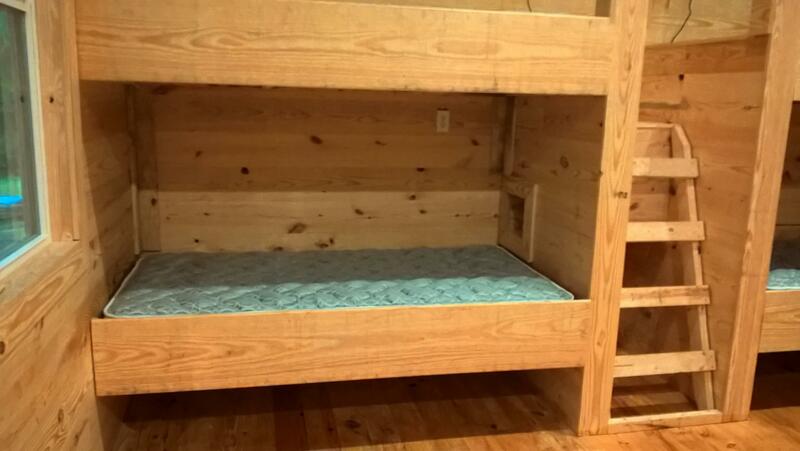 Each cabin sleeps 16, 2 of which are in a loft that looks like a tree house. 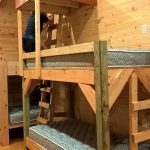 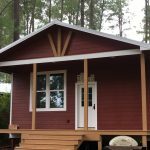 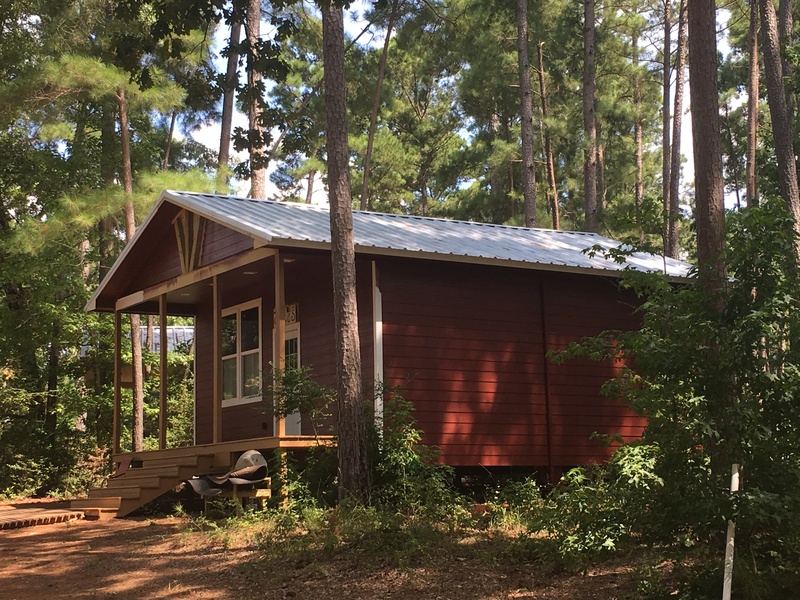 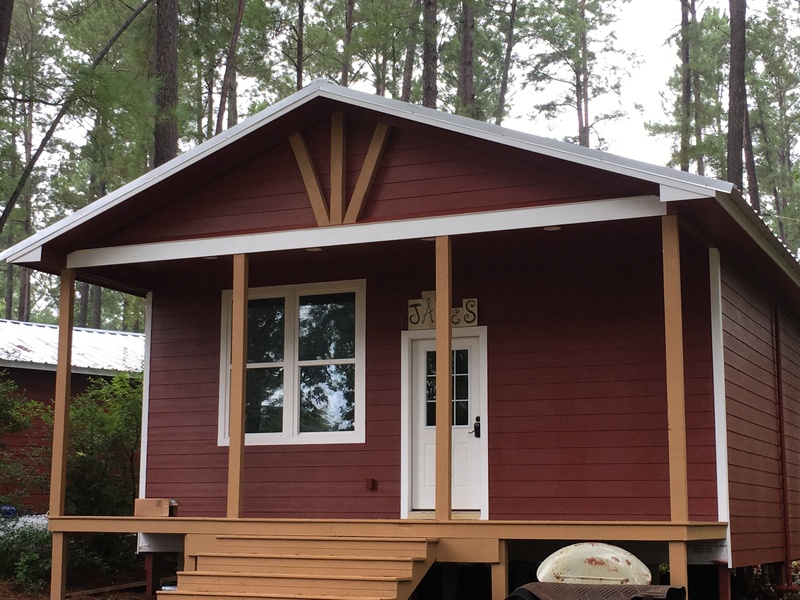 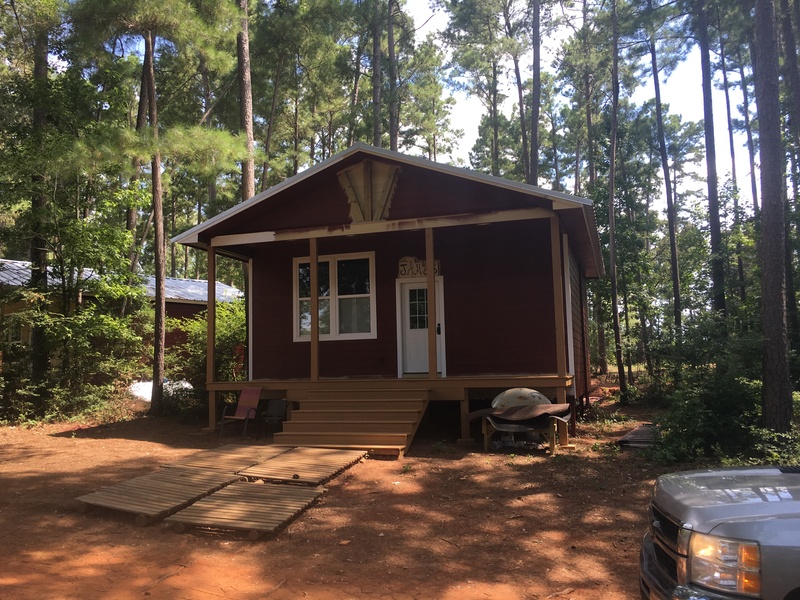 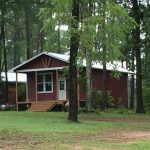 Equipped with pillow top mattresses, personal bunk lights, and view that is to die for – these cabins are the perfect place for your retreat or getaway.